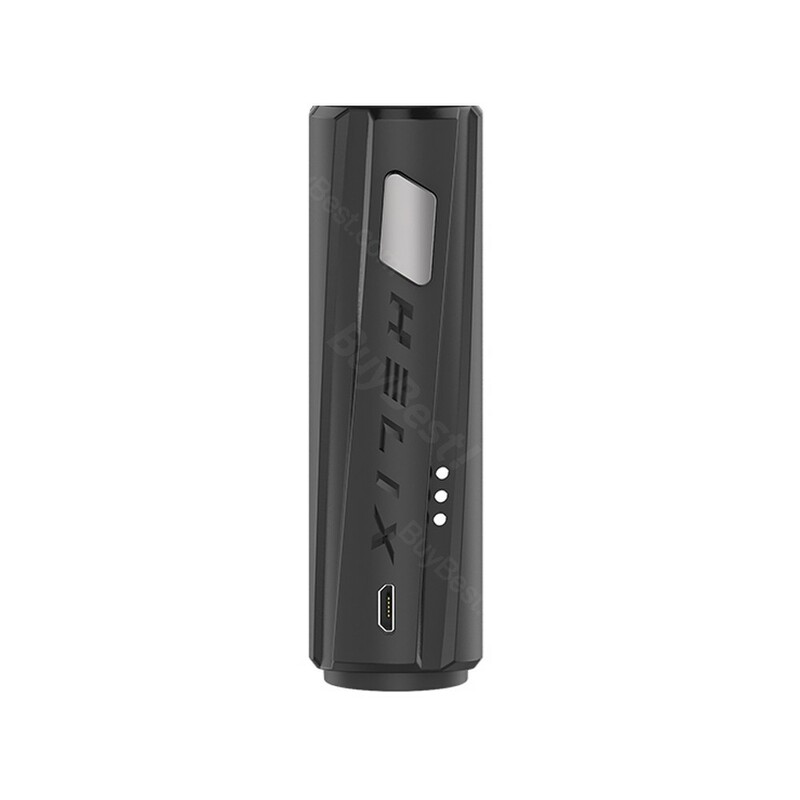 Powered by single 18650 battery, the Helix adopts advanced AS chip set with multiple protections to keep safe. We recommend you to use it with the Digiflavor Cerberus Tank or the Lumi Tank. 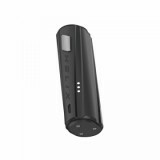 Powered by single 18650 battery, the Helix mod adopts advanced AS chip set with multiple protections to keep safe. It features three adjustable voltage to meet your different vaping needs and tri-color battery capacity indicator for easy operation. We recommend you to use it with the Digiflavor Cerberus Tank or the Lumi Tank. • You can buy the Digiflavor Helix MOD and Lumi Tank/Cerberus Tank in BuyBest.